The latest news from Toronto's incredible real estate industry. Learn about Toronto Condos, Toronto Homes and more. Looking for loft conversion ideas? If you're lucky enough to have an attic that is as yet untouched, we say it's time to make better use of it. 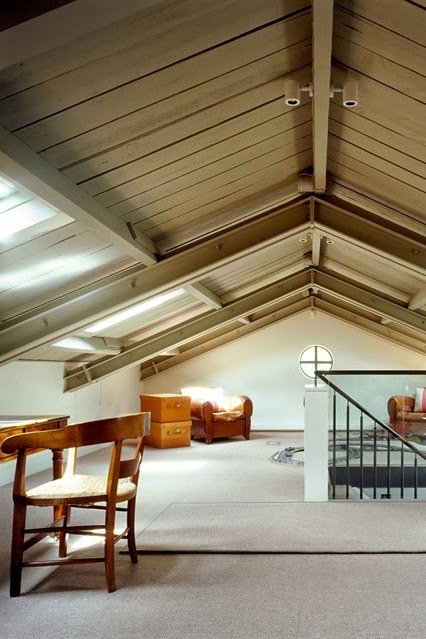 Converting loft space can not only provide much needed extra space, whether it be an additional living room, home office or bedroom and bathroom, but when done well can provide financial rewards, should you ever sell your property. We take a look at examples of crafty loft conversions that tackle tricky design stumbling blocks. Follow our guide to transform your attic from cluttered dumping ground into a chic, practical extra room. 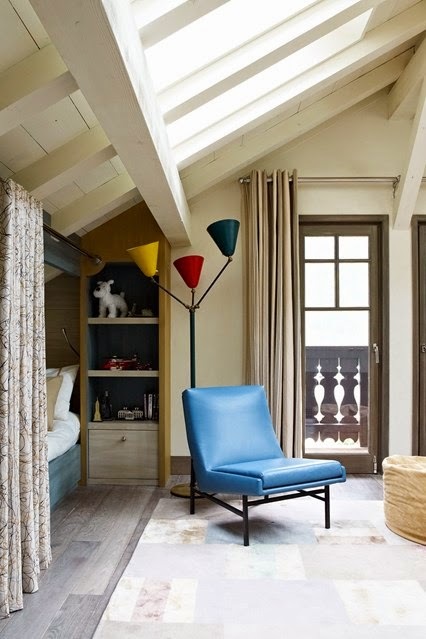 Use the slope roof of the attic roof to your advantage, as Todhunter Earle have in this child's bedroom. A bed tucked behind a curtain under the eaves makes for a charming den. 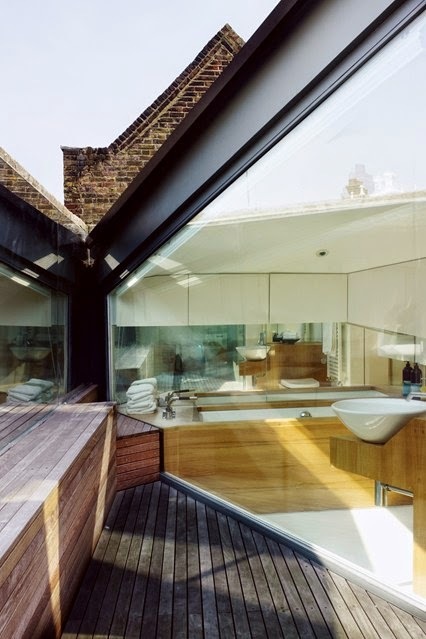 The layout of this bathroom works perfectly with the shape of the attic room. Placing the bath centrally in front of the window and under the highest point of the eaves creates an elegant, symmetrical aesthetic. 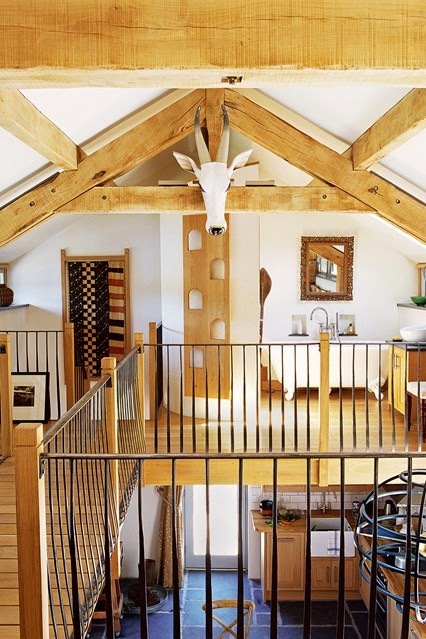 In the Cumbrian barn conversion of House & Garden editor, Susan Crewe, a bespoke wall-mounted oak ladder - often mistaken for a piece of art - allows stylish access to the storage space above. 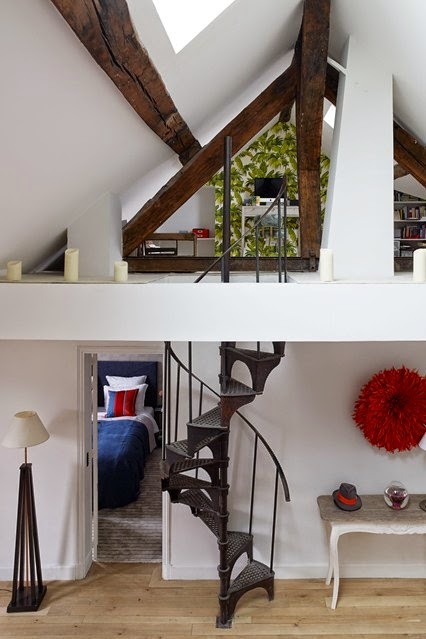 Architect Thomas Croft has exposed the boarded roof in this light, airy conversion, building the new roof up from the outside rather than from within, removing the old trusses and supporting the rafters on steel joists. The glass staircase allows light to flow down through the home. To negotiate strict planning restrictions, Architect Alex Haw of Atmos deftly built down rather than up in this top-floor London flat. He lowered ceilings in the rooms below, in places where height wasn't imperative - for example above the kitchen cupboards. This opened up the attic and allowed this pocket of outside space which sits beneath the parapet of the building and cannot be seen from the street. More cuts to come from BoC? Why Real Estate Doomsayers Continue to be Wrong! © The Toronto Real Estate Journal . Simple theme. Theme images by mariusFM77. Powered by Blogger.